Places and suppliers we love. Sau and Ricky, 13th September 2015, The Grange, Northwood. Louie is an absolute star! Not only a brilliant professional photographer, but also simply a wonderful woman and friend, who gives her heart and soul to capture every moment of our special wedding day. From the moment we met her, we knew she was the only photographer we wanted! Friendly, kind, patient and generous! We have just received our wedding album and it brings tears of happiness and joy in our eyes. We love it and it's perfect in every way. I highly recommend her services. Thank you Louie and your daughter, Treacle for your top quality and professional service. Louie and Treacle are fantastic amazing wonderful people I can't say thank you enough for being there on our perfect day. We had so many photos and made so many memories and we had two of the most down to earth, professional, friendly people who helped us do this. Louie made my day easy and effortless. 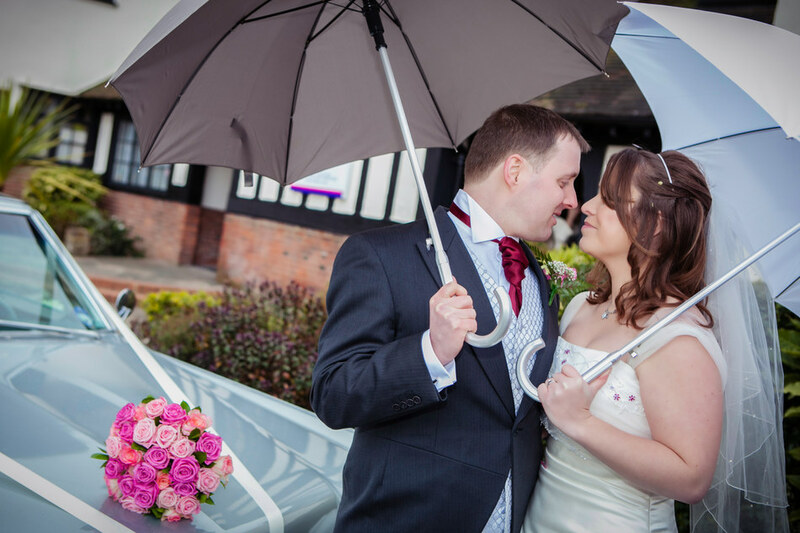 Her warming personality and smooth direction allowed us and our guests to have a wonderful day even if the skies were grey. The photos were fantastic and we couldn't be happier. As you can imagine we have had lots of compliments. The finishing touches on our CD case and all the albums were the cherry on the top. I would definitely recommend Louie, she's a brilliant photographer. She really made us feel very much at ease and comfortable when taking our photos so that the photos came out beautiful and our wedding album is amazing. Thank you again Louie. I can't stress enough how happy we are to have chosen Louie as our wedding photographer. Choosing the right photographer who will capture the day you have spent so long to plan is vital and Louie made it such an easy decision. Not only were the photographs beautiful, but going through we were brought right back to our journey throughout the day. She captured it perfectly. Louie is so friendly and puts you at ease and the engagement shoot was a great way to get to know one another, and find out what you like and don't like style wise/ comfortable in doing. I'll definitely be recommending to all my friends when their special day arrives! Thank you so much!!! 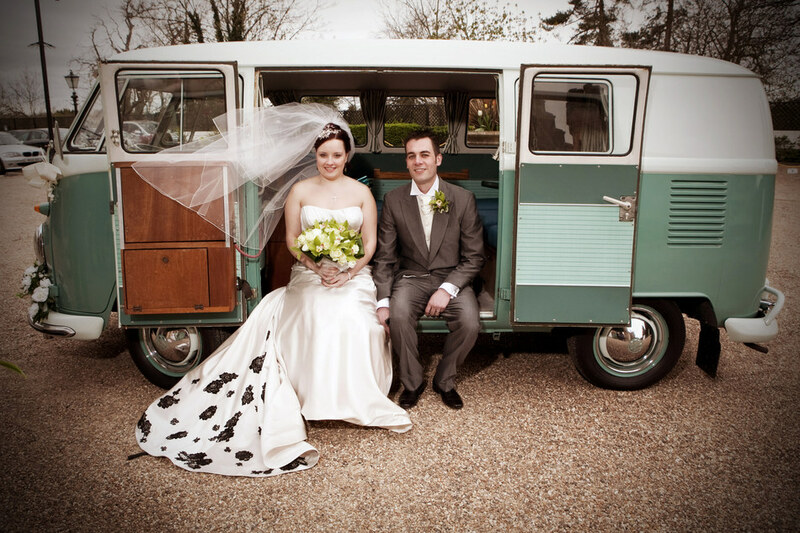 We were recommended to contact Louie from a family member who had also recently commissioned Louie to shoot their wedding where the photos were also fabulous! We had done the rounds of wedding fairs and met lots of the typical wedding photographers and thought they were nice enough. Then we knocked on the door to Louie's house and from that first meeting she treated us like a best friend. I don't think there is anything better than being photographed by someone that you can have a good giggle and a gossip with! Not only that, but her pictures are truly stunning and she has a real way of making you forget that you are being photographed. We are not the photogenic types, however, we are over the moon with our photos. What I particularly like about Louie, is she spends a lot of time getting to know you (yes, I now admit the engagement shoot was well worth it :)) and your end photos really appeal to you as an individual couple. Not only are the pictures beautiful I can't believe how much the fun of the day and the atmosphere leap off of the page! 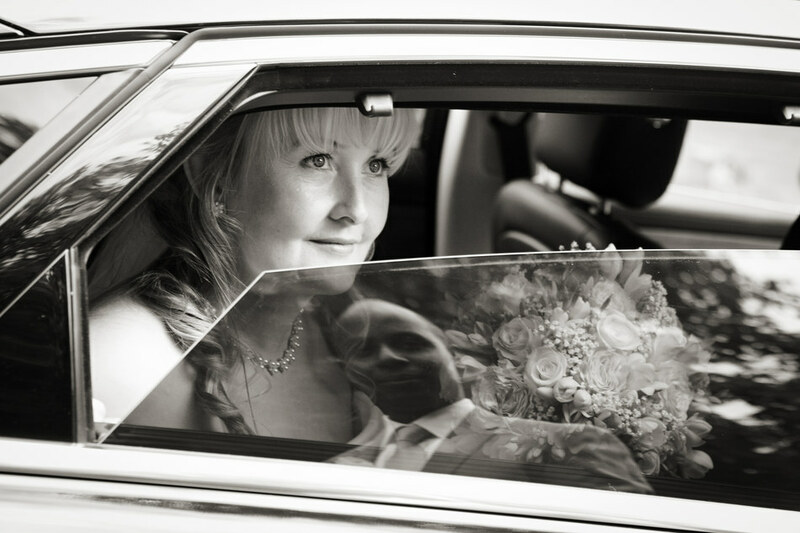 Aside from her photographic triumphs, Louie and her husband went way above and beyond and also helped save the day fastening button holes, catching our driver as he fell out of the car and helping guests on the day. Nothing was too much trouble and I can't thank her enough as she really added to our wedding experience in such a great way. We love our photos, and five months on we are still having trouble deciding which ones to have in the album as there are so many amazing pictures! Louie, what can we say other than a BIG thank you. 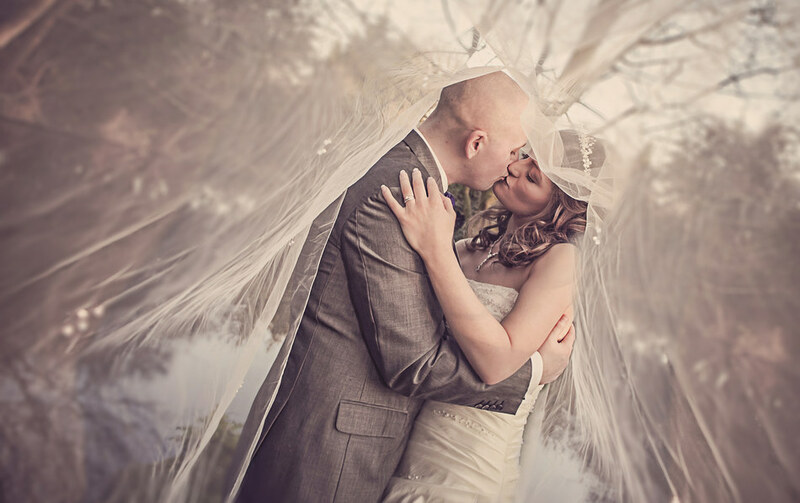 From our first meeting I knew you were the photographer to take our wedding photos, your warm and friendly approach put us at ease and you completely captured our perfect day just as we wanted it. We felt lucky to have you and your husband, Andrew on the day and you were both great in capturing candid shots of our guests. 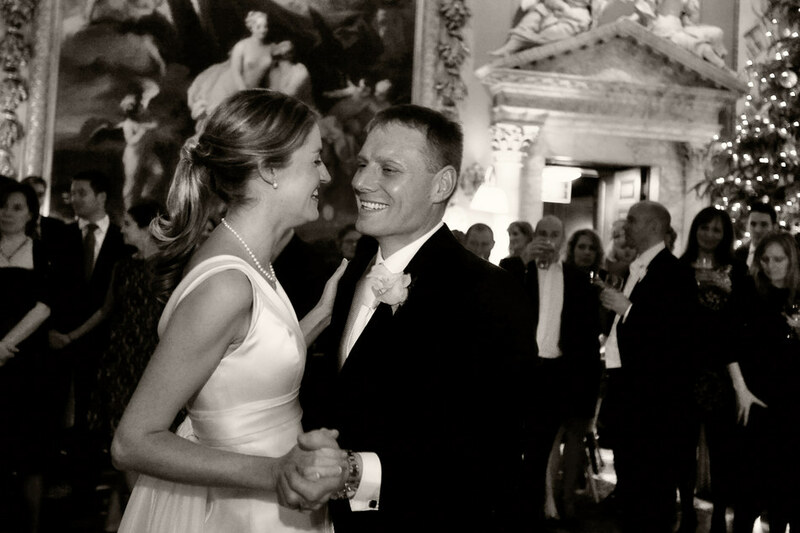 Everyone has said how lovely the photos were and the best wedding photos they have ever seen. 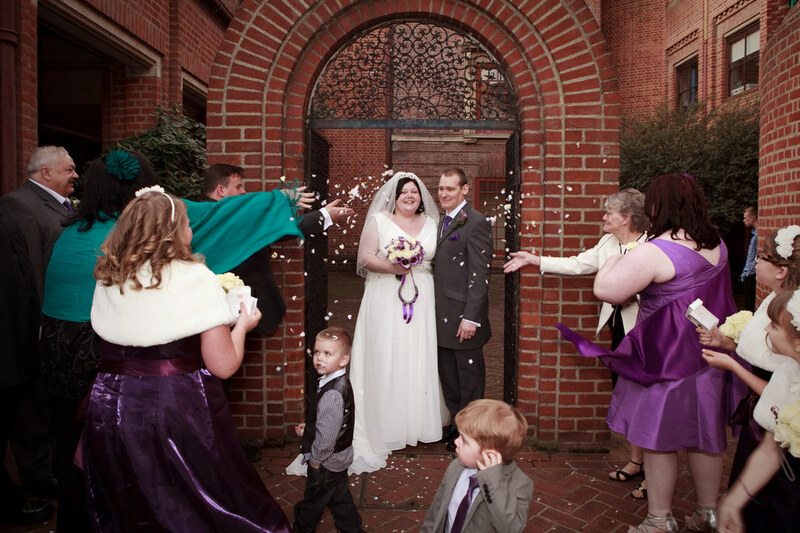 We love them all and cannot stop looking through them to remember how great our wedding day was. And the disk presentation box is so lovely. It was all so much more than we expected and would recommend you every time. Mr & Mrs Fonseca. 10th May 2013. The Pinewood Hotel. Booking Louie by far was one of the easiest decisions we had to make when planning our wedding. The engagement shoot put us both at ease for the main day, she did everything we asked, very accommodating, easy to work with and just an all round lovely person. the photo's are perfect, exactly what we wanted, very relaxed and natural. Its so hard to choose our favourites as there are so many. We will definitely recommend Louie to our friends and family. Wow! what can i say about Louie? Within ten minutes of meeting Louie we knew we'd found our wedding photographer - her love and enthusiasm for the job shone through and she was so friendly and chatty. We really enjoyed the engagement shoot in January, it was snowing which made it even more magical. One thing I love about Louie is how she really captures the moment. Nothing is rushed with her and she has so much time for you. Louie really does love her job. Louie helped with many aspects of the day by lacing up the back of my dress and I was so pleased she was there. She knows how to make you feel relaxed. I never had any doubts with Louie as she was such a lovely, kind and caring person who takes a lot of proud in her job. again! We would recommend her to anyone getting married! Thank you so much for our wedding memories. the photo's you took (and Treacle) are fantastic. The Storybook is just stunning. Not only a fab photographer also a lovely person. If anyone mentions they are getting married I will recommend you. Thank you so so much x x x Kerry and Gel. Rob and I wanted to say how wonderful our wedding photos were. You captured every special moment from our wonderful day. Every time we look at the photos we find ourselves re-living the day. It is impossible to pick any favourites as every single one of them is unique. You have photographed so many emotions: from the first moment my Dad saw me through to attempting to waltz our way through the first dance! You took some very thoughtful and creative shots. the whole experience has been enjoyable and effortless. You displayed a huge degree of professionalism whilst making us feel totally relaxed at the same time. 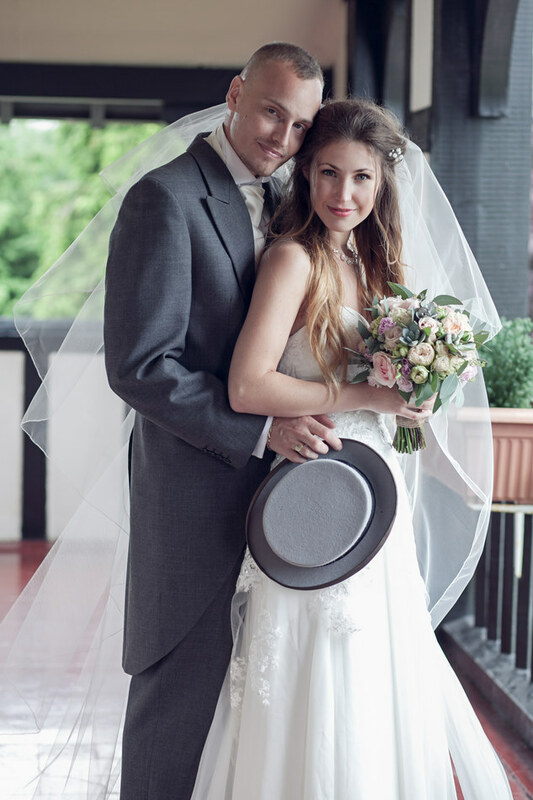 We would not hesitate in highly recommending you to future brides and grooms or for any occasion. 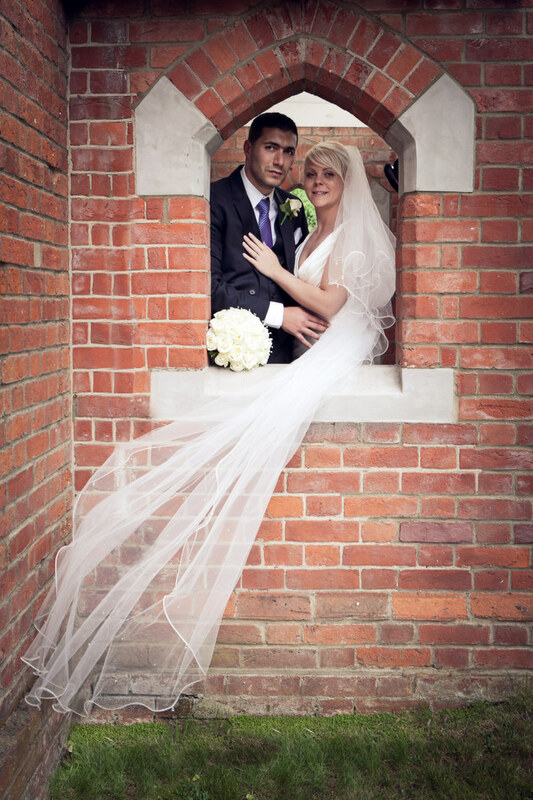 Thank you so much to Louie for the fabulous photos taken on our wedding day. We had an amazing day and the photos really reflect the fun we had. Its great to have the CD with all our great photos on. Our parents were so pleased with their albums and we love ours, we can't stop looking at it and show it off at every opportunity! You (and Andy) were both fantastic to work with both in the build up to the day and on the day itself. I was confident from the start that you knew what we wanted from our photos, by how excited you were when discussing the details of the day. On the day you had some fantastic ideas (some a little crazy, but we went with it and they were fab!) and it was all very effortless. I would definitely recommend you to anyone getting married or needing a photographer for an occasion. I'm sure I will see you again someday too! 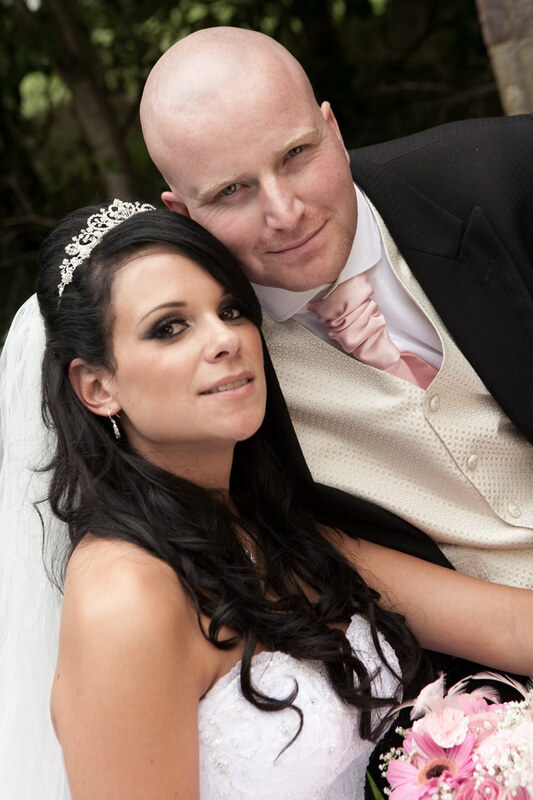 We have no hesitation in recommending Louie (who was also recommended by a friend) we would recommend Louie because she took a great deal of time to listen to what we wanted, asked questions to be sure and then followed our wishes to the letter, whilst adding her experience to guide us where relevant. On the day she is a positive, cheerful presence, who obviously enjoys her work and on your big day this is all very important. Her manner is gentle and unobtrusive, but able to get guests organised with a firm hand when necessary to get group photo's taken. On the day we were also lucky that her husband Andy was part of the team. 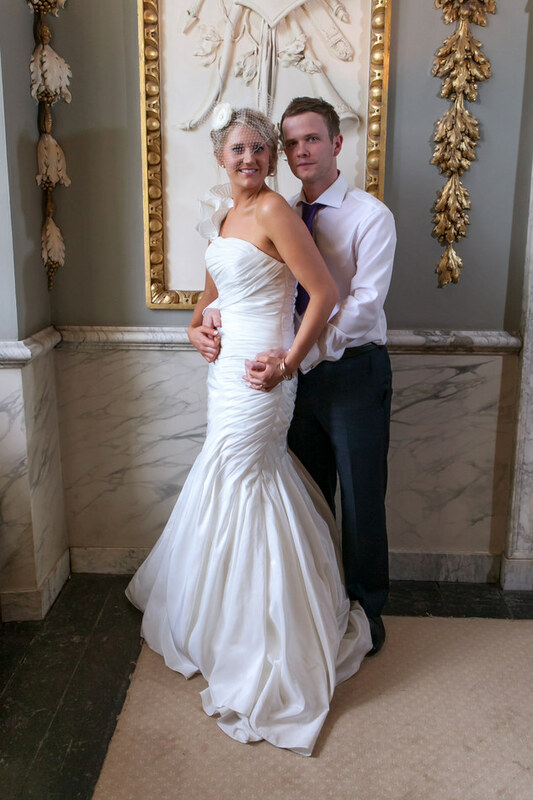 We are thrilled with our photo's, telling the story of our day with both more formal and relaxed shots, they are beautifully presented on disk, and on the website is very handy to send out to guests. Adam and I wanted to say a massive thank you for all your wonderful work. With your help we have the perfect wedding album that we will be able to enjoy for years to come. Your input and advice was invaluable and ensured our special day went so well. We just wanted to say thank you for all you did on our wedding day and for the wonderful pictures, which capture the memories of our special day. You were friendly, warm and helpful from the outset and it felt like having another friend there on the day, rather than someone who might of treated it as just another job. As you know I have recommended you to a friend of mine who has now booked you for her wedding later in the year and I will continue to recommend you to other friends in the future. Both Amanda and I found you to be friendly and easy to take direction from, you had some great ideas without being imposing and worked well with the children. Your flexibility with regards to the package was great and you were the only photographer we approached who could provide what we wanted. We would most definitely recommend your services to friends and family. We just wanted to write a little letter to thank you so much for your hard work and dedication to us on our very special day. Everything about you and your work exceeded our expectations. Your enthusiasm and excitement towards our Wedding Day was so much more than I had seen from other photographers that I had spoken to. When talking to other photographers, it was a lot of business and money talk, whereas talking to you was more like talking to one of the girls about the most memorable day of my life. It's very refreshing when planning a wedding to speak to someone who listens to your wedding talk and is actually excited about it and looking forward to it. That was when you stood out from the others. We'd also like to thank you for meeting our budget needs and actually offering us more hours and prints at such a reasonable rate. Thank you so much for everything and we will be sure to recommend you in the future. 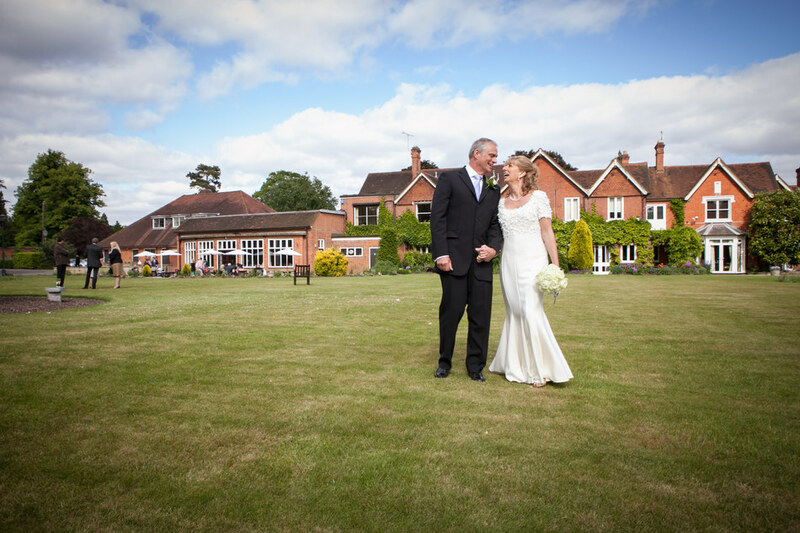 We would just like to say how pleased we are with the beautiful photographs that you took for our wedding day. They captured the moment perfectly and we couldn't be more delighted with the results. We felt very relaxed having our photographs taken on the day and the photographs are just breathtaking, we will treasure them forever. Just a few words to say thank you for the excellent pictures of our wedding day, we are really pleased with our album and CD. 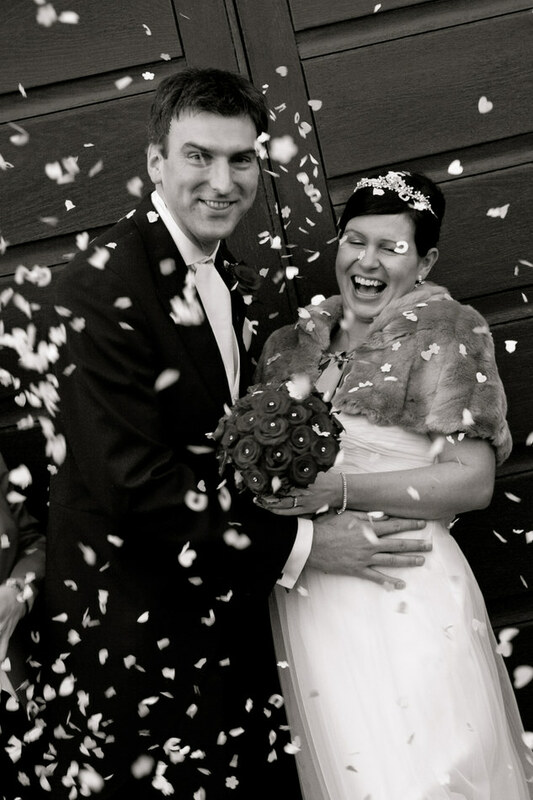 Your enthusiasm for our wedding and hard work on the day meant a lot to us and helped make our day so very special.